The bridal bouquet is an adornment that changes the aspect of the bride, in some cases, entirely. It’s a wedding accessory, which from our perspective, shouldn’t be omitted from the bride’s outfit and in the same time you have to make sure that the pick you make is appropriate with the rest of the details and elements. 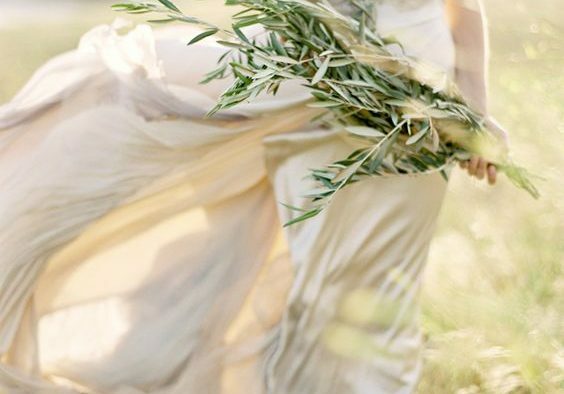 Also, the bridal bouquet can have scent or it can be scentless, depending on the type of flowers you decide on. 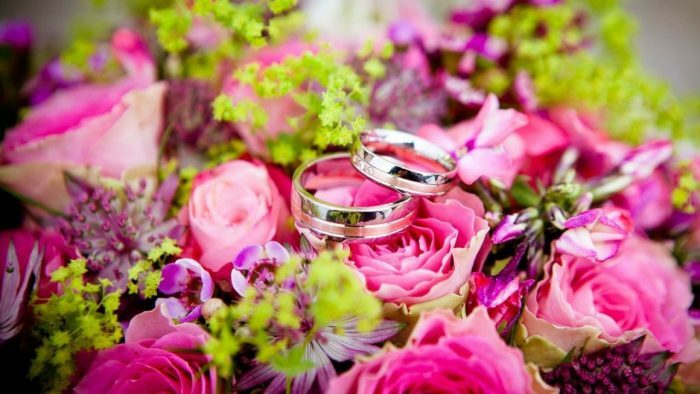 In most of the cases, the bridal bouquet ought to be made of the bride’s favorite flowers and colors, but not forgetting to take into account her other bridal accessories, as well as the theme or the tones for which she has decided to apply for in the bridal day. 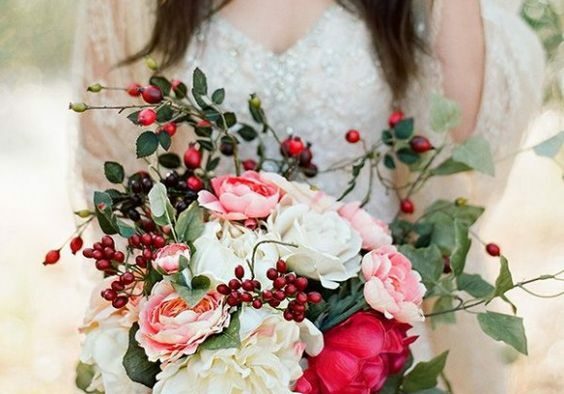 The great thing about bridal bouquets in general is that they are flexible and can be realized in a multitude of colors, as the flowers permit you to do so. Not only can you make astonishing combinations, but in the same time you can end up with amazing accessories that are only meant to beautify your bridal gown and your general aspect! 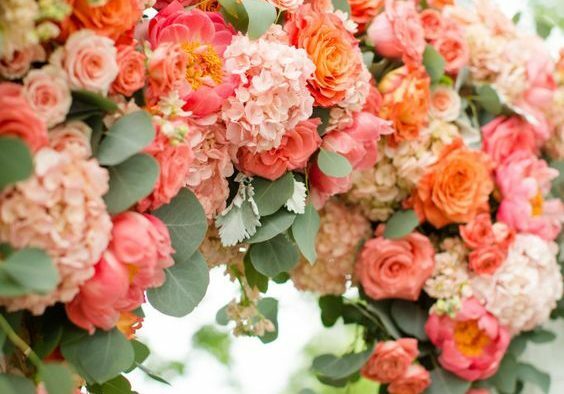 We decided to focus on the bridal bouquets from the point of view of the color and it would be great to mention the multitude of options that you have when it comes to such wedding flower arrangements. So, the bridal bouquets can be made in colors like: pink, red, orange, green, purple, white, blush, blue, ivory, brown, fuchsia, gold, silver, even black or these can be multicolored. It only depends on your personal preferences and how you expect to look like in the big day! The flowers for the bridal bouquets are also numerous and you can have lots of daring combinations. 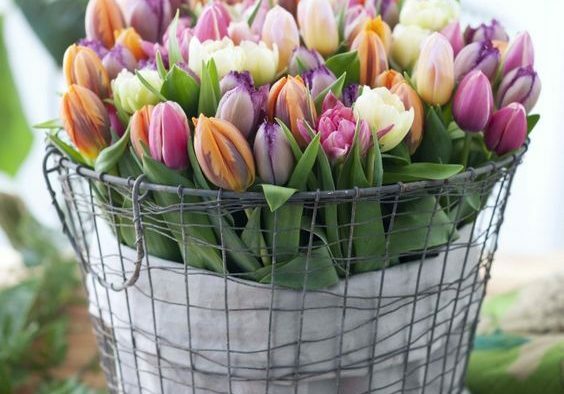 You can apply for roses, lilies, callas, orchids, peonies, tulips, hydrangeas, daisies, dahlias, lilies of the valley, lilies, sunflowers, anemones, amaryllis, zinnias, hyacinths, irises, coxcombs, daffodils, narcissus, delphiniums and the list can continue. 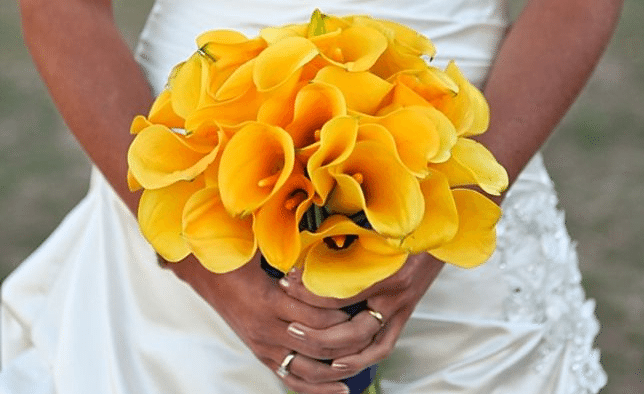 Due to the big range of flowers that you can apply for when it comes to bridal bouquets, you ought to know that this is the main thing that permits you to play with colors and create gorgeous visual effects with your bridal bouquet. Play with colors or simply stick on one and in this way you are going to observe how great you will look in your wedding photo album.